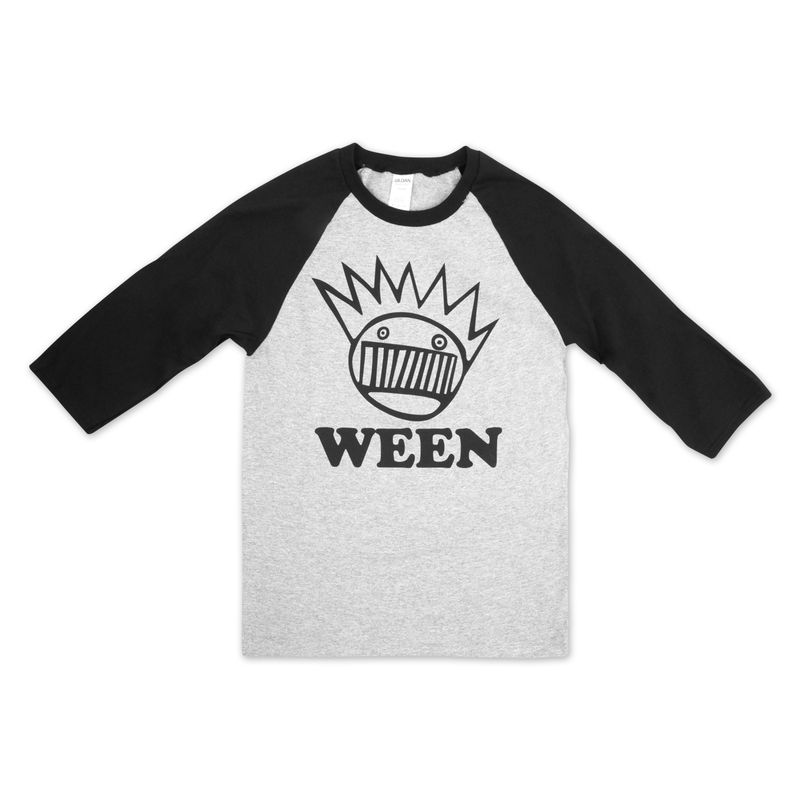 100% pre-shrunk cotton grey and black Gildan 3/4 sleeve raglan t with black Boognish logo. Fits A-OK and feels fantastic! Though I feel it'd be more comfortable as a full on longsleeve, this is merely my opinion. Definitely worth it! I find myself in low social standing at my school, so I ordered this shirt in an attempt to be the coolest guy at the sock hop. It worked! This shirt is super sharp, and I was a real hit with all the coolest kids! I was able to dance the twist with Betty, the head cheerleader! Even my arch-rival Butch, the quarterback on our football team had to give me a kind hearted slap on the shoulder and say "Sharp shirt, my dude!" This shirt has filled the vacant hole I found in my socially awkward soul. Praise Boognish! Thank you for making such a swell shirt! Nice soft cotton fabric... great shirt but be aware that it runs pretty large so a men’s Large is really big! Love the raglan. I'm a small dude so if you are bigger I might get a size up and wash it in cold and tumble dry low so it doesn't shrink. Otherwise I am mighty pleased. 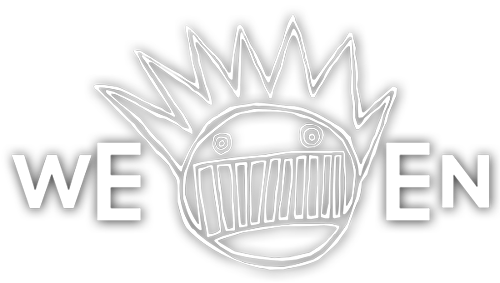 All Hail Boognish.